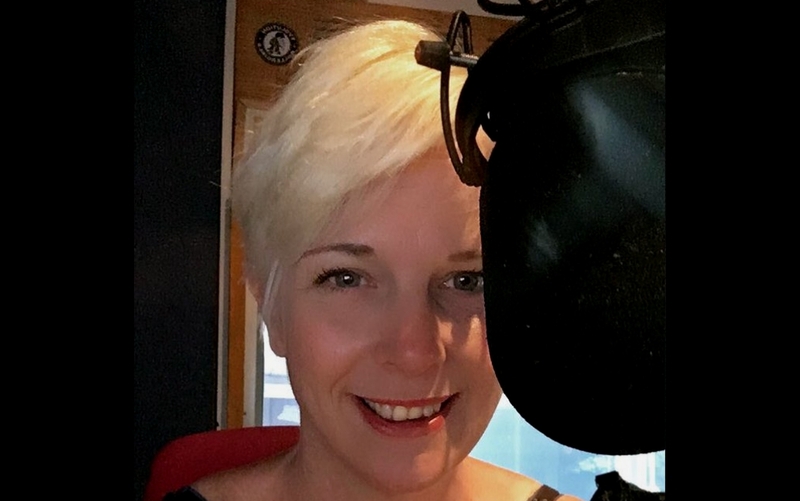 Local radio presenter Vicki Archer has died suddenly at the age of 41, it was announced on Tuesday afternoon. The news was broke to listeners of BBC Radio Shropshire by breakfast presenter Eric Smith just after 3pm. “Our much-loved colleague, Vicki Archer, who’s been part of your afternoons on this radio station for the past eight years, has died suddenly,” he said. Vicki had been part of the team at the radio station for more than 20 years, she had presented the 3-7pm afternoon show with Adam Green since 2010. Ms Archer was also a popular event host around the county and voice-over artist. She had also worked on commercial radio in Yorkshire and the North East. David Jennings, the BBC’s head of regional programmes for the West Midlands, described her as a “great presenter and journalist”. A number of tributes have been paid on Twitter including from her co-presenter Adam Green. We are shocked and saddened to hear that Vicki Archer has passed away. Our thoughts are with her family and friends, and with all her colleagues at @BBCShropshire. Sad to hear of the sudden death BBC Radio Shropshire journalist, Vicki Archer. Vicki regularly reported news from SFRS and was a pleasure to work with. RIP Vicki.